I was told construction has already commenced. Do you have pictures? a first-of-its-kind immersive theme park experience in Nuevo Vallarta. 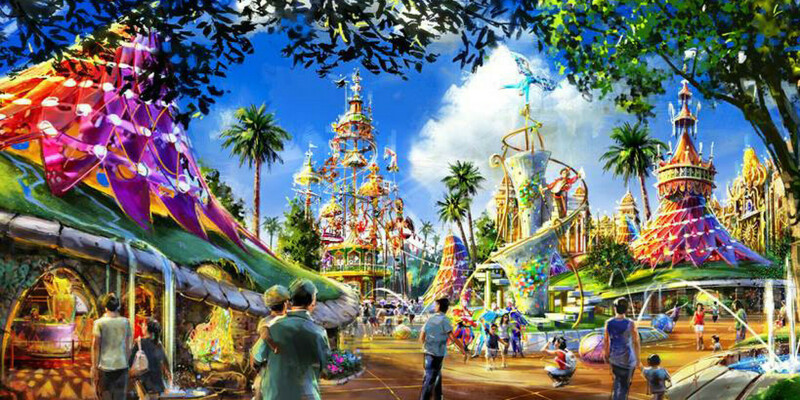 The entertainment experience, which is still in development, may include water park and nature park elements and will feature an outdoor evening show accommodating as many as 3,000 to 5,000 spectators. 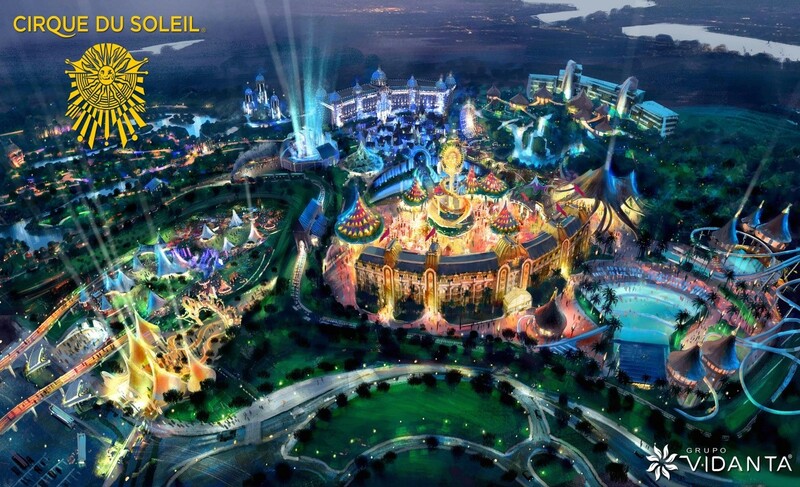 Each experience within the entertainment park will be animated by Cirque du Soleil artists and follow a common storyline. The park is expected to open in 2018.